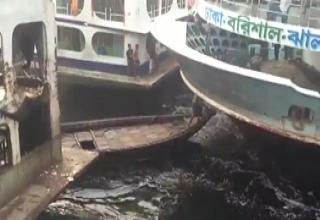 NEXT VIDEO This Port in Bangladesh Is Pure Chaos! What Would A 4D Ball Look Like In Our 3D World? What Does Tyranny Look Like?